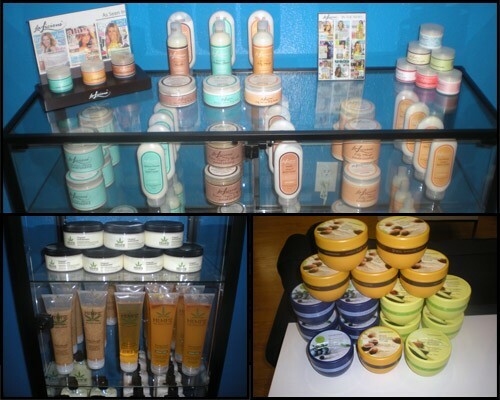 The Brazilian Waxing Boutique has a great selection of accessories, handbags, candles and the latest for your skincare regimen. Whether your waiting for your appointment or you are in need of a gift. 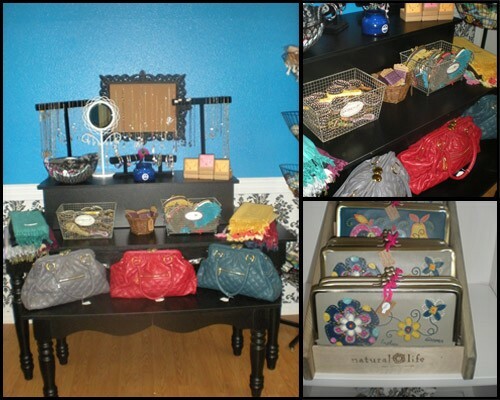 Come in and browse our Boutique's amazing collection!